Burna Boy has shown the world he is a raw talent and he has the melody, vibe and lyrics to capture the heart of music lovers. His just concluded show “Burna Live” was full of energy, he brought his vibe live on stage while performing all his songs. It never wrong to say that 2018 was the best year for Burna Boy from the “Outside” album to release of hit singles. Here are the three songs that Burna Boy used to steal 2018 from other top artiste in the music industry. This was Burna Boy’s second official single after the Outside album. “On The Low” is that song you can’t resist once it comes alive on speakers. It still buzzing heavily on the street and rocking people’s playlist and carnivals. “Gbona” was the first official single Burna Boy released as a follow up to the huge success of his “Outside” album. Gbona was an instant hit, it brought Afrobeat alive and has some catchy lyrics like “When the gbedu dey enter body” that makes everyone sing alone. This is no doubt one of the best songs of 2018 and probably the “Song Of The Year”. “Ye” is just a national anthem that everyone sings along from the beginning to the end was it comes alive on speakers and heard on airplay. 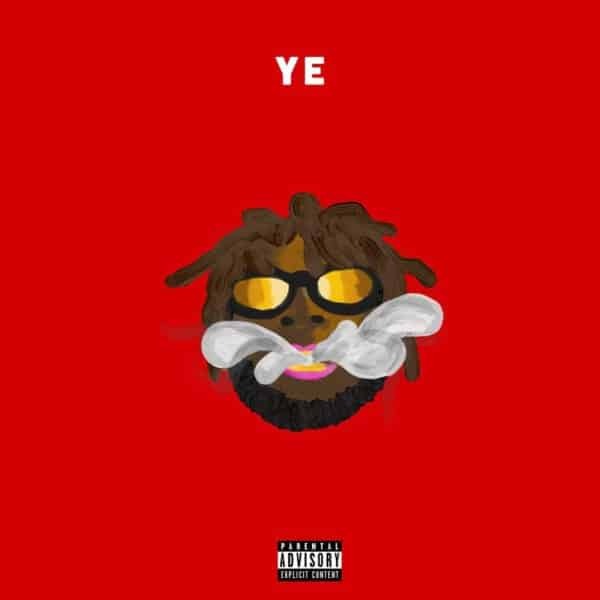 “Ye” is a track from the “Outside” album and this one is quite special because it turned out into a monster hit and it been a while we had a track from an album that wasn’t released as a single this Big!. These three songs made Burna Boy old songs comes back alive, Agreed?